An instructor just for you! 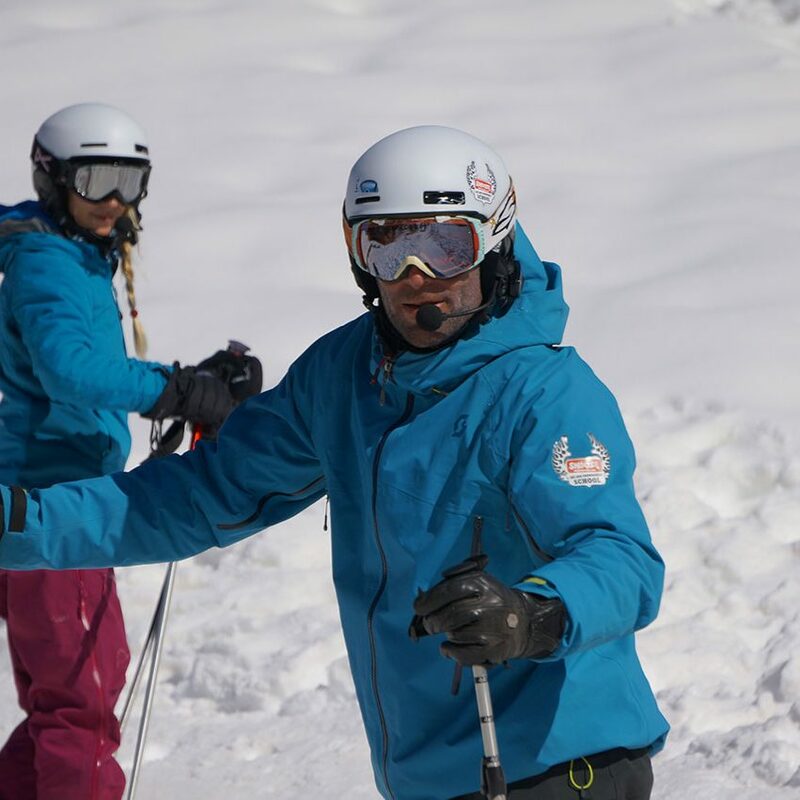 A private lesson in Val d’Isere is the perfect opportunity to enjoy time out with your family and benefit from professional advice, to join up with friends of similar ski level whilst limiting the costs or to ski on your own with a personal instructor just for you ! Would you like to learn rapidly with your own private instructor ? Would you like to progress at your rhythm with personalized instructions ? Do you need to regain confidence on your skis ? 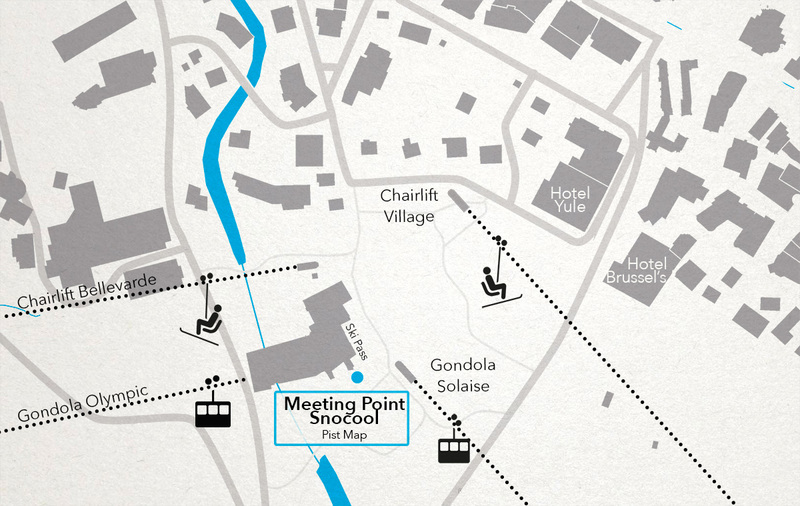 Would you like to discover the secrets of the Val d’Isère ski area in good company ? Offer maximum flexibility. In a private lesson you can ski when you want and as much as you want. Fix your meeting place straight away with Misha so that your instructor can meet up with you where it suits you best… they can also drop you or your child off at the end of the lesson at a location of your choice. Alternatively, your instructor can meet you at Val d’Isère front de neige, next to the giant ski map located between the Solaise and the Olympique gondolas.